Calling all cheese lovers! 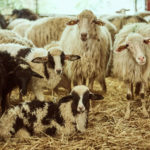 Here, the world famous Pienza’s sheep cheese. 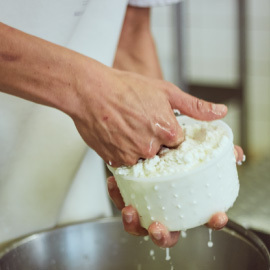 We offer a behind-the-scenes look at the fine art of cheese making. 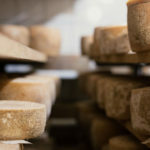 During this two-hour demonstration Ulisse, our experienced dairy man and co-founder of Il Casale, will guide you through the entire production process from milking to ageing, stopping along the way to thoughtfully answer your questions. 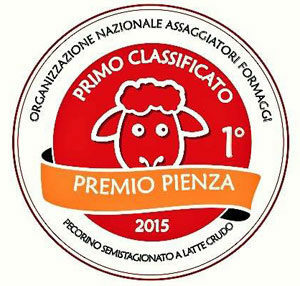 Podere Il Casale cheesery has won several awards in the organic sheep and goat raw-milk cheese category.